Following Hank Williams’ death, Webb Pierce was hired away from the Louisiana Hayride to fill Hank’s spot on the Grand Ole Opry lineup. For close to five years, Webb was the most popular artist on the program. 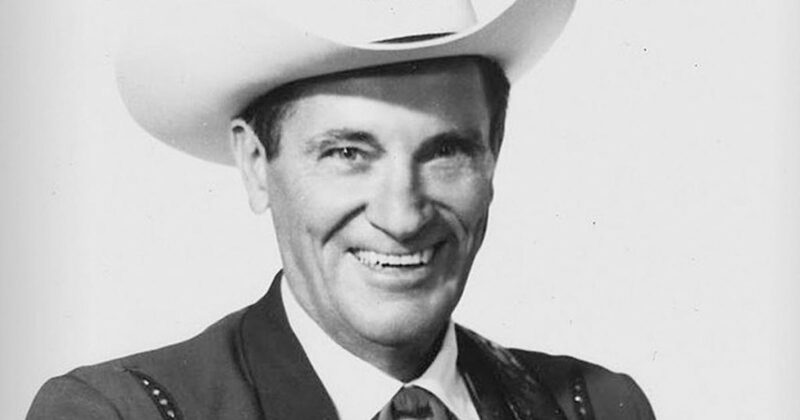 He left the Opry in 1957, some say as a result of the Jim Denny fiasco, as Webb was co-founder of Cedarwood Music. 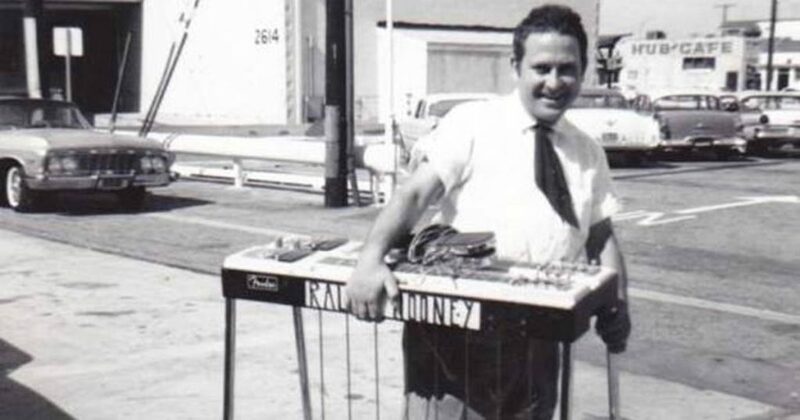 Hear more about Webb Pierce in the episodes of Cocaine & Rhinestones below. 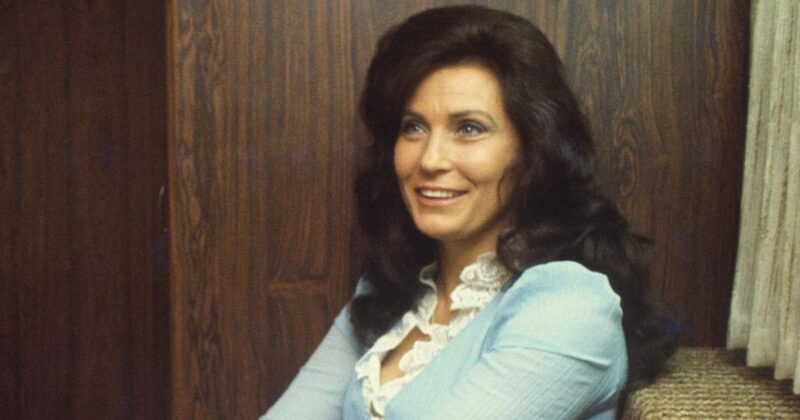 Maybe you already know Loretta Lynn’s 1975 song about birth control, “The Pill,” was banned from radio upon release. The real answer is not what many would assume. Recommended if you like: Kitty Wells, Webb Pierce, Jimmie Rodgers, Dixie Chicks, Conway Twitty, KT Oslin, Garth Brooks, Sunday Sharpe, Lorene Mann, Jeannie C. Riley, Hank Thompson and feminism. Also recommended if you don’t like: Barbra Streisand.